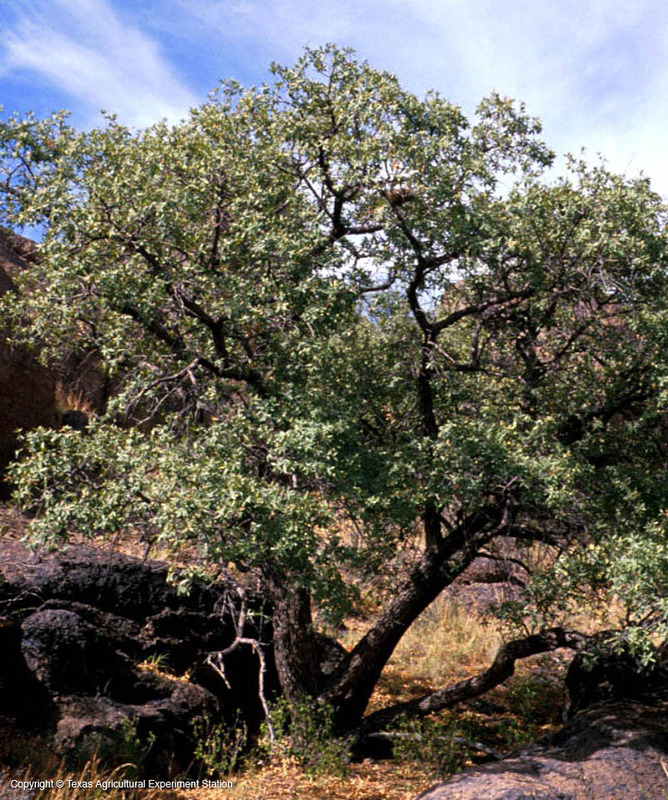 Arizona white oak grows in several mountain ranges in the Trans-Pecos of west Texas. 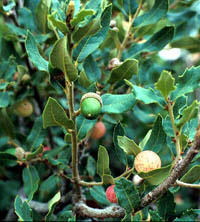 It is a small to medium sized tree, to 20 to 30 feet in height. 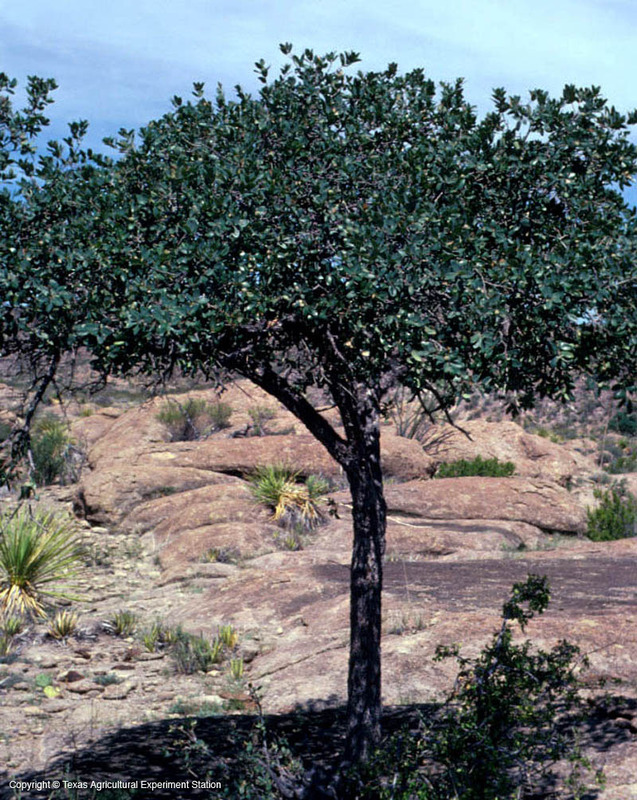 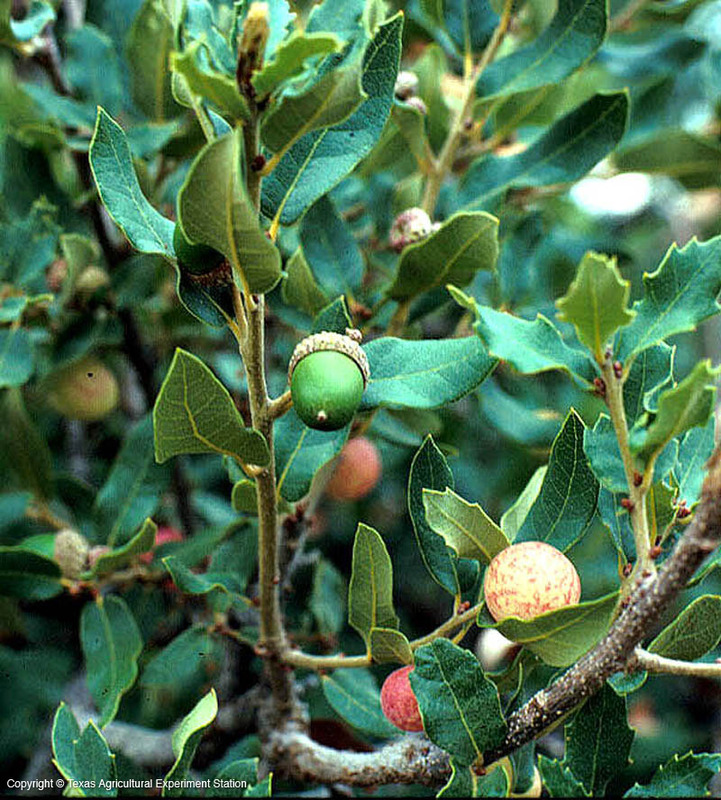 It hybridizes with other oaks, particularly the gray oak (Q. grisea) in the Chisos mountains, so it is not commonly found in its pure form.